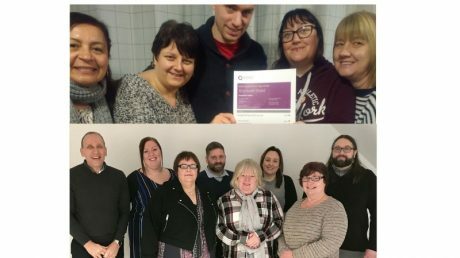 Two Eden Futures supported living services have been awarded a 100 per cent ‘Good’ rating from from the Care Quality Commission (CQC), following recent inspections. Tenants of the service told inspectors, “Staff are very kind and respectful. They always listen,” whilst inspectors found that people’s ‘privacy, dignity and independence were respected and promoted. Eden Futures has a 100% ‘Good’ CQC score for every Key Line of Enquiry in all of its services across England, a goal that was set only three years ago. The Lancashire and Nottinghamshire services deliver person centred care with the aim of supporting independence and enabling individuals to move on. As such, person centred care plans are in place to track development and ensure a smooth transition.